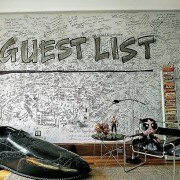 For the simple wedding we are loving a limited guest list! This can take some of the pressure off of who to invite. You get to limit the list to family only with a few friends or even limiting extended family. We know you don’t want to leave out people for your big day but sometimes due to budget or time constraints its just better to go simple. 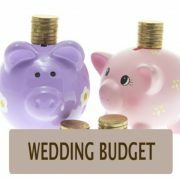 Simple weddings are also great for those who don’t want a long engagement because they are easier to plan! 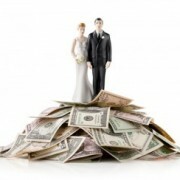 What are advantages to the small, simple wedding? First, the food. 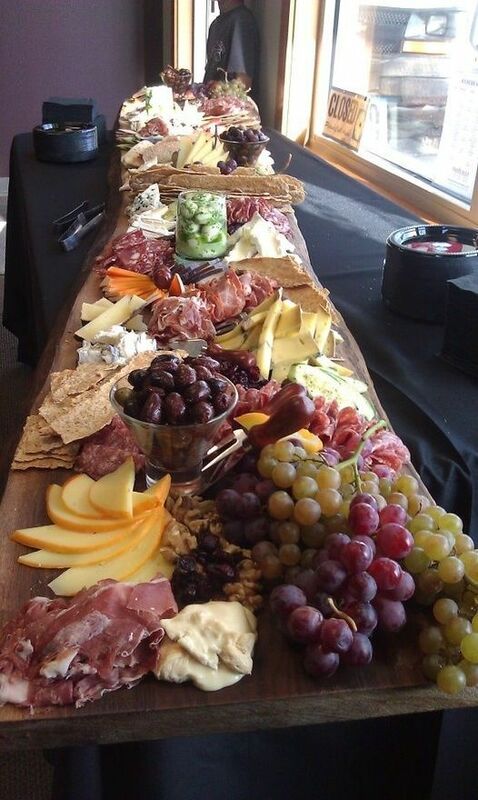 Likely, the food you serve will be a big focal point since you can afford to expand the menu or higher quality plates. You can also custom make the menu. Wouldn’t it be wonderful to work with a personal chef and have food made that it’s significant to you and your partner? You can have dishes that reflect your personalities or traditional cultural food. Another benefit of a simple wedding is the seating. Your guests will get to be in a more intimate setting which will allow for great conversations and people actually getting to know each other (if they don’t already)! 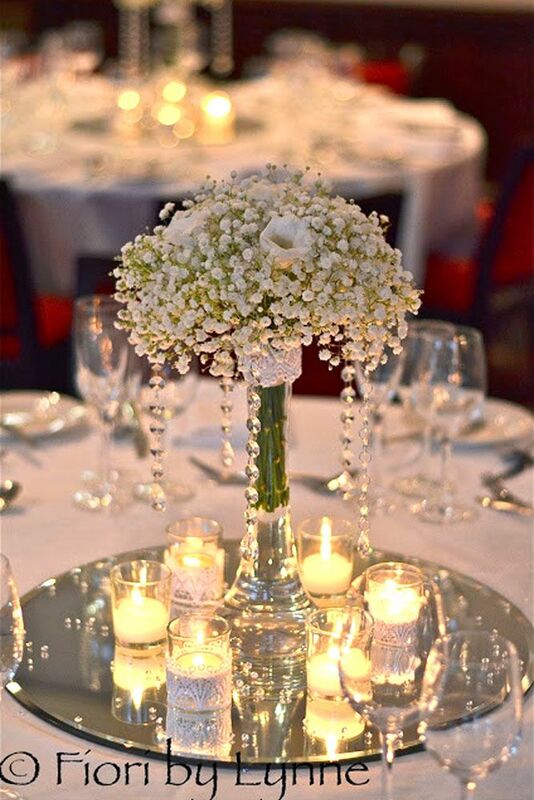 The decor for a simple wedding can still be luxurious and glam. The fewer tables you need center pieces for equal perhaps bigger center pieces. Guests will get to feel like they are dining at a 5 star gourmet restaurant. The wait staff also won’t be over taxed and will be able to be attentive to your guests. A key factor to a simple wedding is having the ceremony and reception at the same place. This way you don’t have travel constraints. You do want to be sure to pick a place that is where you’d want a lot of pictures taken. 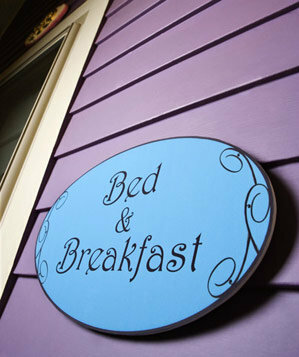 An inn or bed and breakfast make for cozy, romantic spaces that may also have amazing natural back drops. No matter what you choose just remember that a simple wedding is supposed to be that – simple! 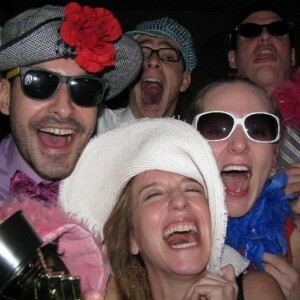 Don’t stress too much over finer details because in the end, your guests just want to celebrate you!